C’est quoi un rouge (et noir)? This summer I’ve had the awesome opportunity of working with OSEG Media as part of the Ottawa REDBLACKS Social Team for home games in their inaugural season. 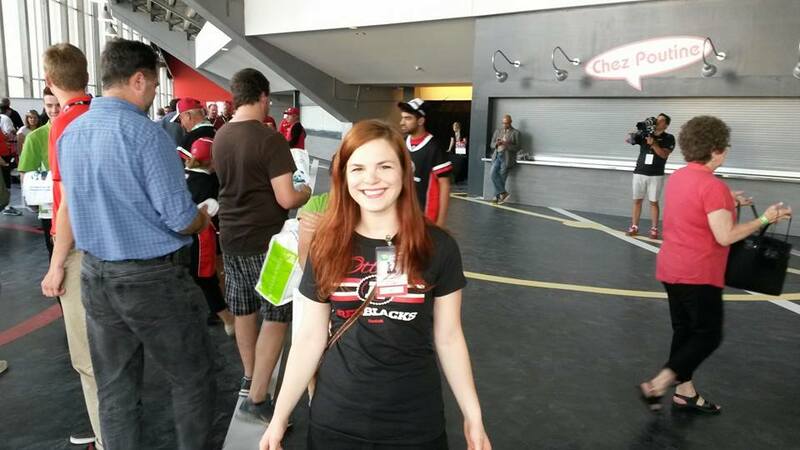 I’m part of an awesome team who roam the grounds of TD Place and tweet, take pictures of fans and moments, and help create online conversations about the team. It’s been a fantastic experience so far, and I’m really excited to do some cool things with the rest of the home games. 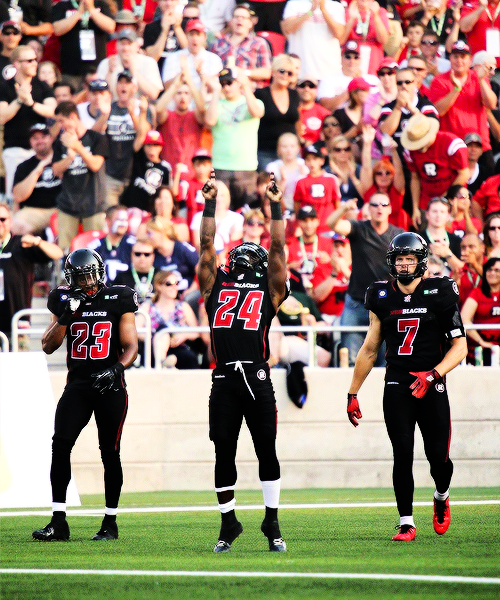 If you’re in Ottawa or nearby (or hey, in another CFL city), definitely make sure you come to a REDBLACKS game. The food’s good, the game’s fantastic, and when good things happen there are chainsaw noise effects*. *That might just be up my personal alley, but I maintain that it’s fantastic. Team Canada is competing this weekend in Burnaby against 6 other nations – in quidditch. The Global Games is a biennial event (the previous one was held in Oxford, UK and featured 4 nations), and I’m super excited for this year’s team and event. The schedule and more information about the event can be found on the U.S. Quidditch website – if you’re in the Burnaby area this Saturday, make sure to check it out! It’s not often you get to watch quidditch world championships. I’ll be working my social media thumbs for the Ottawa REDBLACKS’ first home game on Friday night so I won’t be in Burnaby for the Games to cheer on Team Canada, but I’ll be covering the lead-up on Quidditch Canada’s twitter and facebook.